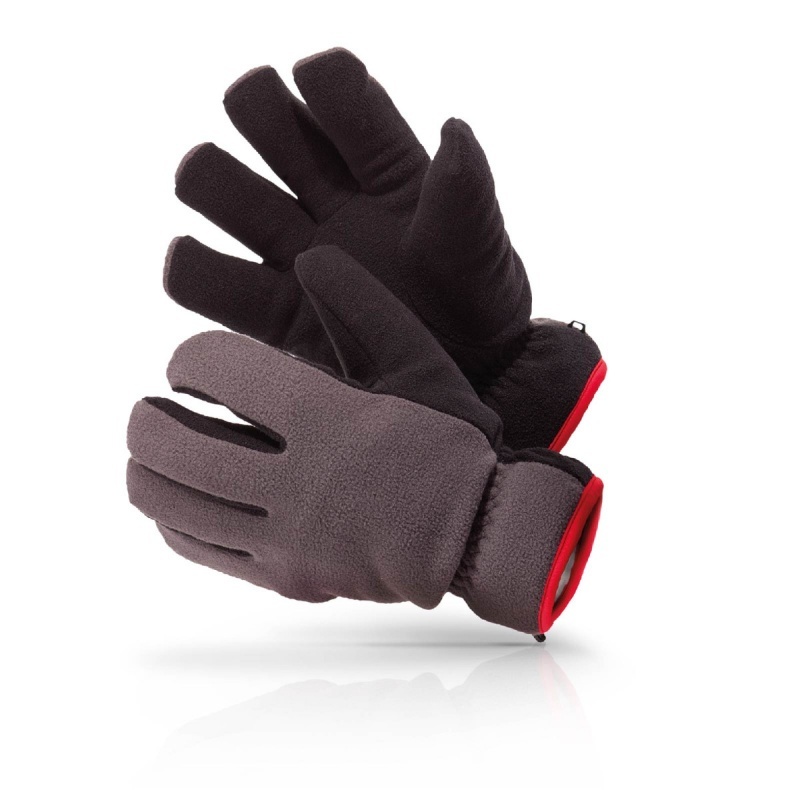 By using a Sherpa fleece lining that offers superior warmth and comfort, the Flexitog Sherpa-Lined Thermal Gloves FG430 are ideal for use in harsh, wintry conditions. The anti-pill fleece enhances longevity and flexibility, while the Lycra cuff binding prevents the gloves from fraying to make them a long-lasting pair of workwear. The Flexitog Sherpa-Lined Thermal Gloves FG430 are available in one size that should suit the hands of most users because of the elasticated wrist. 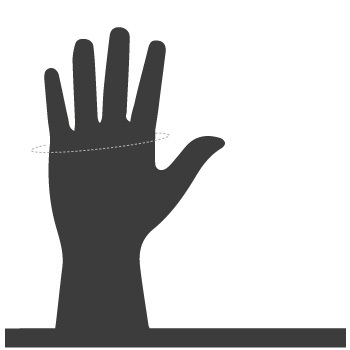 However, to ensure a secure fit, it is recommended that you measure the circumference of your hand around the knuckles (excluding the thumb) with your hand open and your fingers together, and match the results to the table below.